This traditional heritage style dress for girls by Sarah Louise is decorated with beautiful hand smocking and blue polka dot design on a ivory print. Made in a fine cotton blend, it is fully lined for comfort. 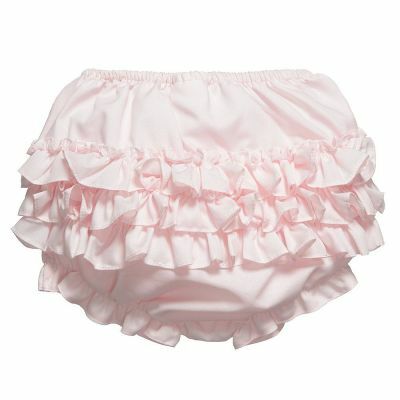 It has a frilly collar and feminine finishing touches.